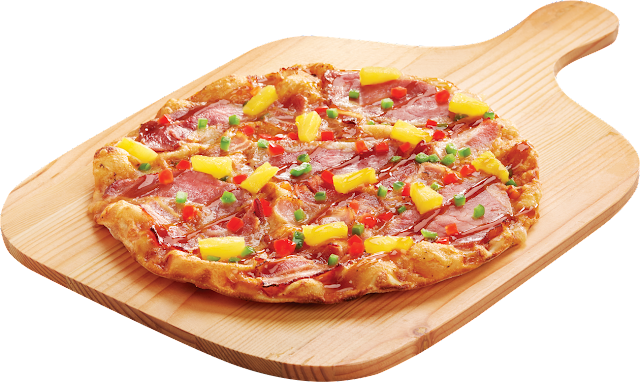 The limited edition Shakey’s Christmas Ham Pizza is a fun take on the bold flavors of a traditional holiday favorite. 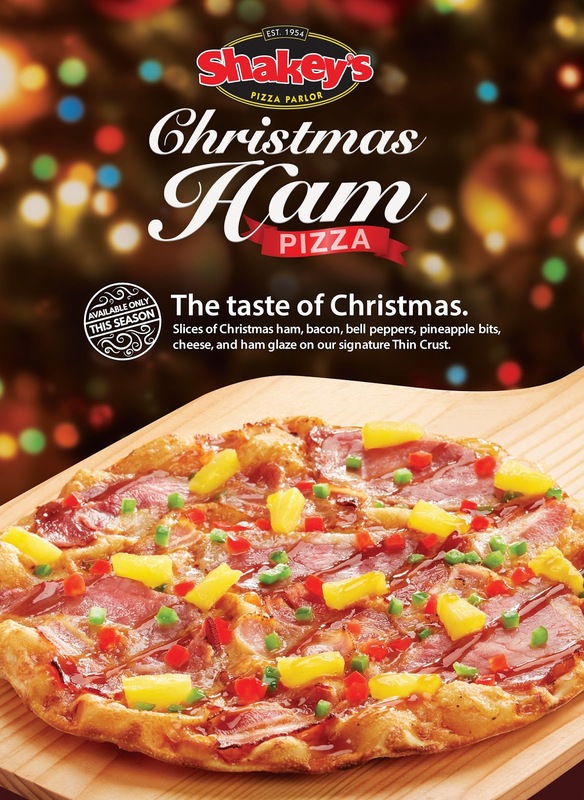 It’s a delightful medley of choice ingredients, signature Shakey’s thin crust, and the well-loved noche buena staple, premium Christmas Ham. From the moment you lift a slice, the mouthwatering aroma greets you like an old friend, speaking volumes about the good things to come. The crunch of green and red bell pepper rings cheerfully in your mouth with every bite, punctuated by the crispiness of the signature thin crust. And then comes the premium Christmas Ham—meeting your palate with the warmth of a holiday dinner spent right with those that truly matter. 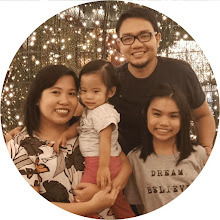 The Shakey’s Christmas Ham Pizza is a new experience for everyone who is used to a certain flavor of Shakey’s, but it has that familiar taste of traditional holiday favorites–-making it a variant to enjoy for the entire season. The Christmas Ham Pizza will be available until January 15, 2017. Have a taste of the holidays with Shakey’s Christmas Ham Pizza. For more information on Shakey's, LIKE Shakey’s Pizza on Facebook and FOLLOW @shakeysph on Instagram.